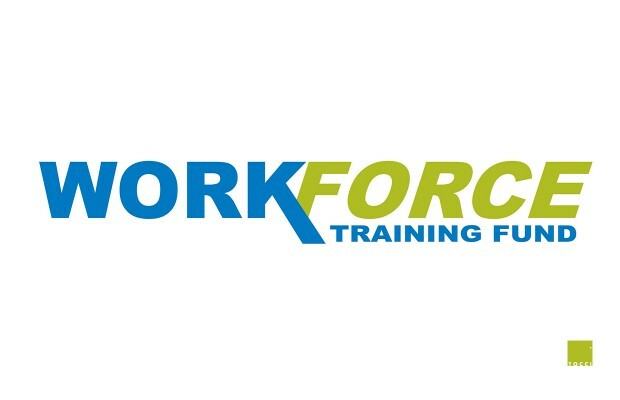 WOBURN, MA (December 14, 2015) – Tocci Building Companies (Tocci), a Boston-area construction management company and recognized leader in virtual design and construction solutions, was recently named the recipient of a $200,000 Massachusetts Workforce Training Grant to fund staff training in leadership, collaboration, and communication techniques and strategies, and lean construction process. The training will increase Tocci’s staff ability to team with internal and external partners. This includes executives, managers, and supporting professionals, as well as coordinators and administrative associates. The outcome of this team training is measurable improvement to all company staff’s ability to strategize and execute complex design and construction. The result will be high-aesthetic, high-performance products, dramatic waste reduction, hyper-efficient construction processes, and zero claims delivery. Benefits to Tocci’s staff are expected to include increased job and career satisfaction through continued learning, stress reduction, promotion, and salary increase as a result of improved skills and productivity. Company benefits will include expanded staffing, improved profitability due to higher-skilled employees, enhanced competitive advantages, and increased work capacity. This Grant also benefits Tocci’s clients and project stakeholders including Massachusetts’ citizenry through better building products and optimized project profitability. The two-year program, led by trainers William (Bill) Ronco and Nick Masci, will begin in early 2016 and end in early 2018. Bill Ronco is a consultant with Gathering Pace where he provides strategic planning, partnering, and leadership training for some of the world’s best-run organizations including Fortune 500 corporations, higher education institutions, technology companies, hospitals, pharmaceutical companies, construction companies, government agencies, and community organizations. Nick Masci is a Vice President at Haley & Aldrich Lean Consulting Services and is a Practice Core Group Leader with the Lean Construction Institute New England. He is a highly-regarded Lean Expert and trainer. 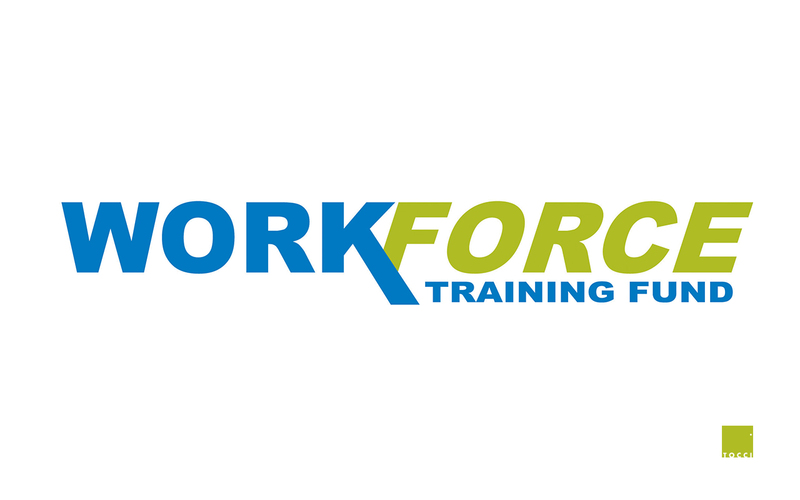 The training is funded by a Workforce Training Fund Grant from the Commonwealth of Massachusetts, Executive Office of Labor and Workforce Development. The grant program is administered by the Commonwealth Corporation.